Ready for some revelry? Join us on Saturday, October 13 for Oktoberfest! During this rousing festival, we’ll be slinging traditional German fare accompanied by cold beer and other delicious beverages. Did we mention there will be a live oom-pah band courtesy of The Bavarian Continentals? 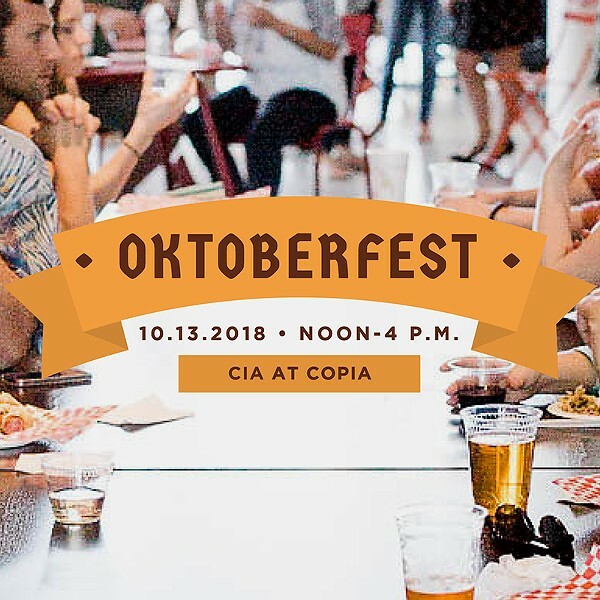 So don your dirndls and lederhosen and head to CIA at Copia as we celebrate the end of harvest—oom-pah style—in Napa Valley!